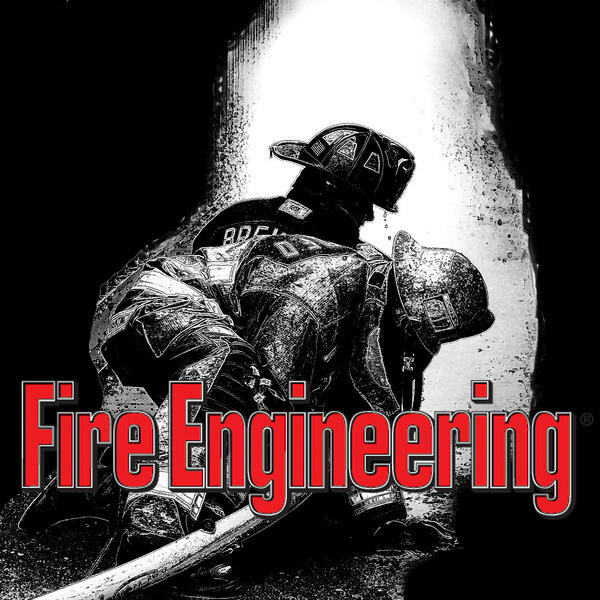 Your host Mark W Lamplugh Jr is a 4th generation firefighter and former Captain with Lower Chichester Fire Company(PA). Mark has been instrumental in the creation of several addiction and PTSD programs throughout the United States over the past eight years. He is currently the Vice President of Responder Services for Advanced Health & Education and Cedar Point Recovery which operates Frontline Responder Services which helps firefighters and other first responders who are struggling with behavioral and mental health issues. Dan Kerrigan & Jim Moss are the co-authors of Firefighter Functional Fitness. It is the essential guide to optimal firefighter performance and longevity. It provides all firefighters with the knowledge, tools, and mindset to maximize their fireground performance, reduce their risk of injury and line-of-duty death, and have long, healthy careers and retirements.